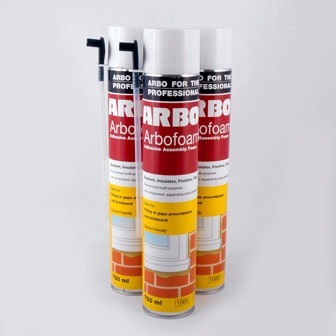 Arbofoam is a One-part Expanding Polyurethane Foam in a pressurised aerosol can. 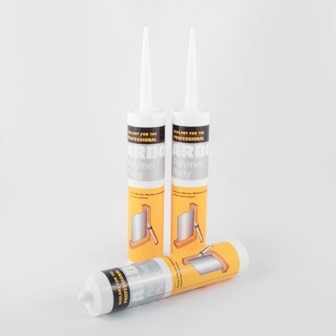 It is CFC free. 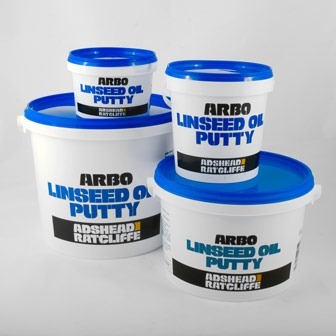 When applied it expands initially as it is being expelled from the can and further expansion takes place during cure by absorption of moisture vapour from the atmosphere and substrate surface. 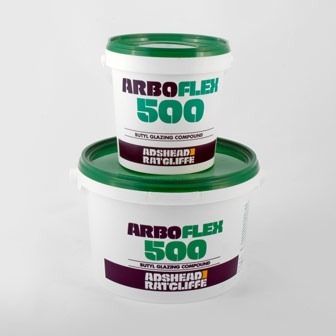 Arbofoam will expand up to 40 times its original volume after application. 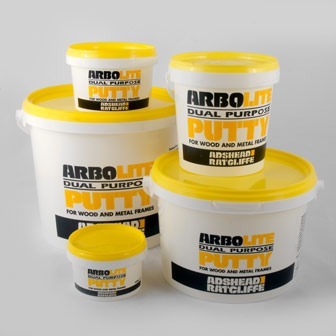 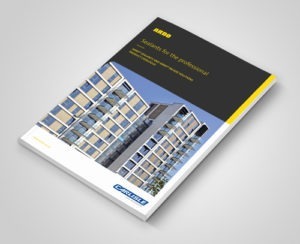 Cured Arbofoam has excellent adhesion to concrete and plaster, brick, cement, wood, many metals and plastics.